Simon Pagenaud, who dominated the fourth IndyCar round of the season at Barber Motorsports Park, but was nudged off-track in a collision with Graham Rahal, implied that his drive to regain the lead came from anger. 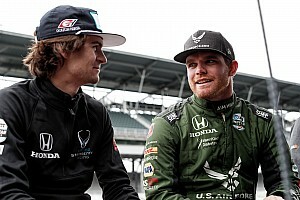 He said: “[In traffic] I couldn't really create the gap I wanted to create… Graham really caught up, and he gave me a good piece of driving that was amazing from him. I put my hat off to him for that. He got me really excited. Pagenaud said he wasn’t aware that Rahal had damaged his wing until Penske team manager and Pagenaud’s strategist Kyle Moyer made him aware that he was chasing a crippled car. “Kyle told me and I could see… he was really, really struggling in Turn 2, and that was going to be my chance. 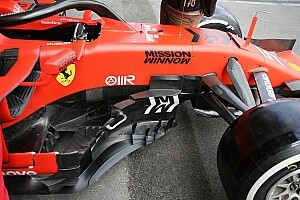 Unless a backmarker is well off the pace, he is encouraged by his team to try and prevent himself going a lap down, so that if there’s a full-course caution, he has the chance to catch back to the tail of the pack on the lead lap. Daly, on soft red tires at the time, was able to match the leaders’ pace and thus stayed largely out of reach of the leaders, only severely hampering them at the end of his stint. Said Pagenaud: “I used to get upset about it, but now I understand better that it's the rules, and if there was a yellow, he would have been back with a chance to do better. So I get it. 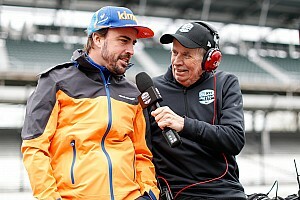 The Frenchman suggested that NASCAR’s Lucky Dog rule – whereby the first lapped runner gets waved around and back onto the lead lap under each full-course caution – would ease the situation. “It's just a shame we don't have the Lucky Dog because then you could really race, and it would be more respectful between drivers, also,” he said. “But that's another topic. [Daly] did everything by the rules, and I have nothing to be upset about. 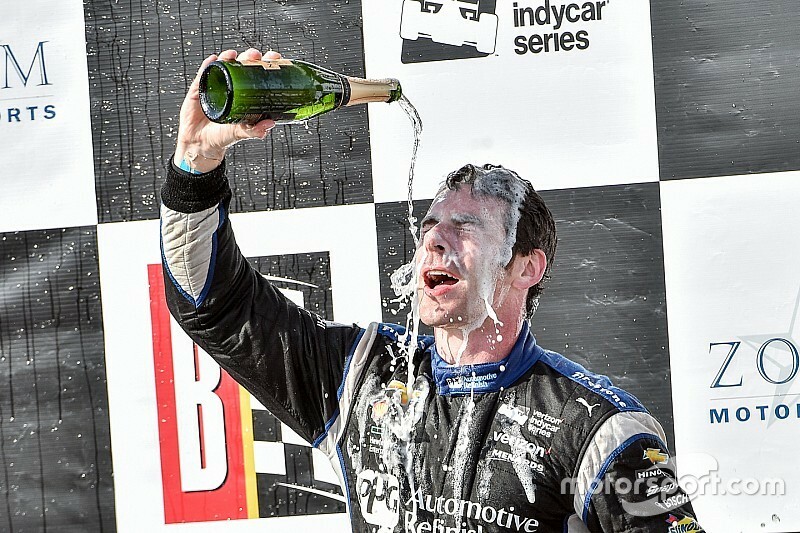 Pagenaud, who has earned a remarkable record from the first four rounds of the 2016 season – two seconds and two firsts – said this second season with Penske were giving him the best days of his career. “When you work so hard and it pays off like this, it's so rewarding,” he said. “You feel so grateful. “I'm very thankful for my position right now, for being in this team. They give me the best car. 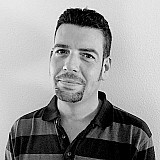 “My engineer [Ben Bretzman] for the digitation, he shows every day, working so many hours with a little baby at home. Kyle Moyer, for just understanding the kind of driver I am and trying to just bring his top game every day for the strategy. That's something you need to learn, and we get along really well now. “First and foremost, it's the crew. Pit stops are just flawless. We never think about it anymore. We don't even think about how we are going to be in the pits now.